Today i wanted to stop using hard-coded S3-Credentials in my scripts running on EC2-Instances. 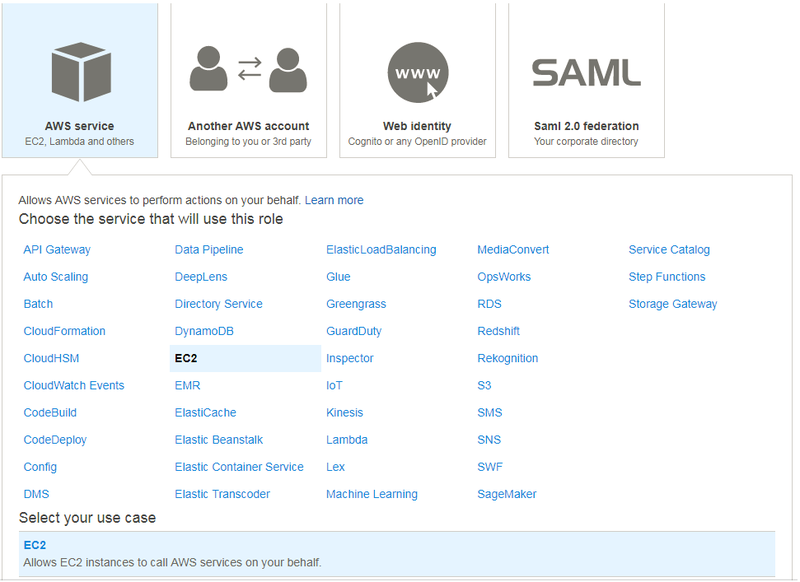 Within the EC2-Instance to which the IAM-Role has been attached. The Script has to know the name of the role to use. Attention: recreated the Role in the meantime, so the credentials have been modified. Yes – and it’s located in Frankfurt.